Now that Christmas is over and we’re in that weird lull before New Year’s Eve, Piranha Games figures you might have some time to log in to MechWarrior Online and get free goodies. Well… Not just log in, you do need to at least play one match. But you will get a bunch of goodies, including two free hero mechs with mech bays. These items will be rewarded immediately. As for the mechs, you’ll have to wait for those to be delivered — some time in March. 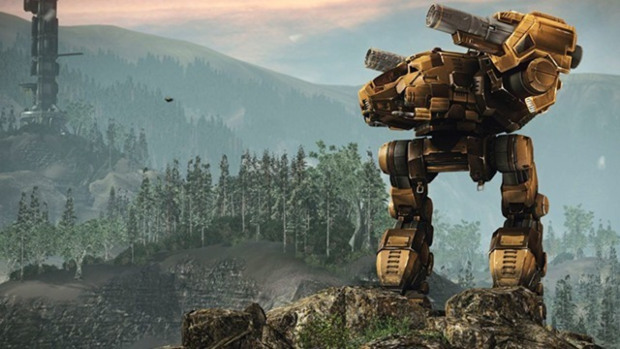 However, you can read up on their specs now on the MechWarrior site. Did they fix their countless bugs and constant crashes?